Hyundai says the new i30 has a "cascading grille." Hyundai has taken a fresh design direction with the new i30 compact car, one of the brand's key models in Europe. The latest-generation i30 has a new front-end design with a more curved grille than the grille on Hyundai's current models. 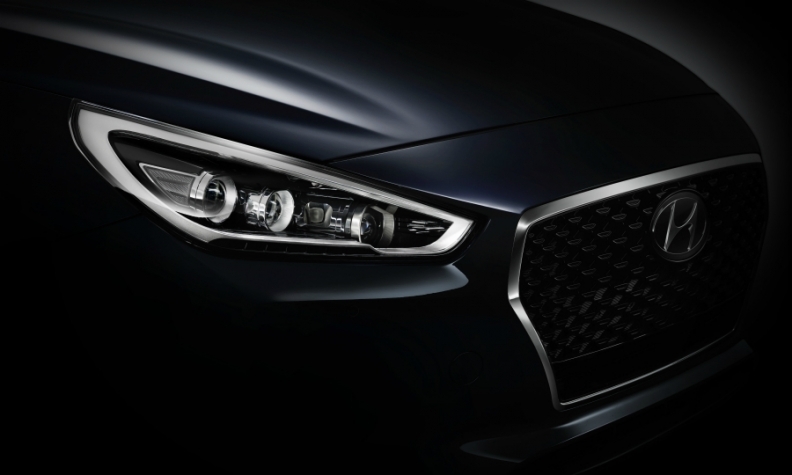 Hyundai Motor Chief Design Officer Peter Schreyer called the feature a "cascading grille." He said in a statement that the i30 showcases an evolution of Hyundai's design language with natural flowing lines, refined surfaces and a sculpted body. Hyundai said the new i30 has been "designed, developed and tested" in Europe. It will built at Hyundai's plant in the Czech Republic, replacing the current i30 that is built there. Hyundai says the i30 showcases an evolution of its design language. The car is expected to carry over the majority of the Hyundai engine range but the entry 1.4-liter gasoline engine likely will be replaced by the brand's new 1.0-liter, three-cylinder turbocharged engine that debuted in the i20 subcompact earlier this year. Hyundai said the i30 will have an "efficient and dynamic powertrain line-up" without going into details. The model will have "state-of-the-art safety and connectivity," the brand said. The new i30 will be unveiled to the press on September 7 ahead of its debut on the Paris auto show on September 29. The five-door i30 will go on sale in Europe starting January with a three-door and station wagon expected to arrive soon after. 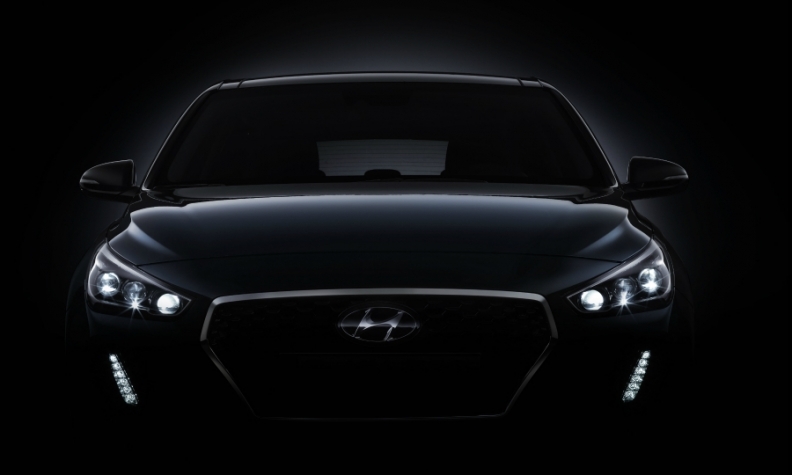 Hyundai confirmed that there will be high-performance N-badged i30. The i30 was Hyundai's fourth best-selling model in Europe in the first half after the Tuscon compact SUV, i20 and i10 minicar. Hyundai sold 42,355 units of the i30 in the region through June, up from 38,546, according to data from JATO Dynamics market researchers. Last year the car was the tenth best-selling compact car in Europe with sales of 84,308.